Dealership Academy – Online F&I training for automotive, marine, powersport, RV and trailer dealers. Dealership Academy is an online training portal for automotive, marine, powersport, RV and trailer dealers. We offer anytime, anywhere training with our 24/7 on-demand classes and instructor led live webinars. 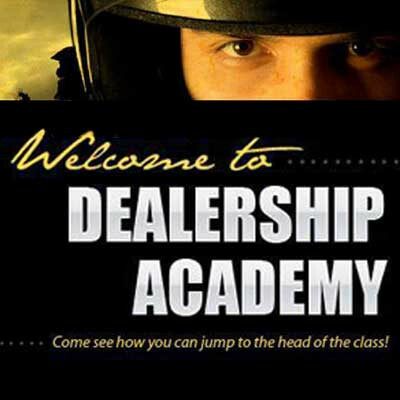 Dealerships use Dealership Academy to train their entire team for a fixed monthly cost. Our fees are billed monthly per rooftop for unlimited use and unlimited employees. 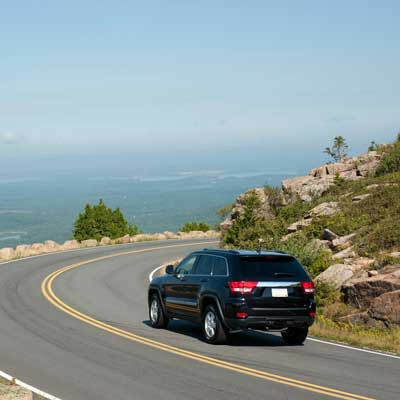 Galt Enterprises, Inc. offers and administers GAP, Credit Life and Disability Insurance, and other related F&I products to the automotive, powersport, trailer, marine, and RV industries. They have over 37 years of experience offering A-rated fully insured programs. Galt Enterprises, Inc.'s F&I Online is an interactive web portal for dealers. 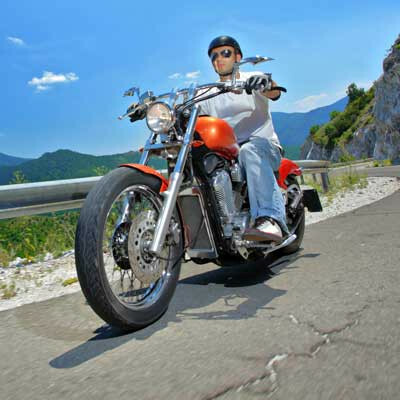 Dealers use it to create and submit applications and claims online. Additionally, they can create menus, download forms, view reports and order supplies. 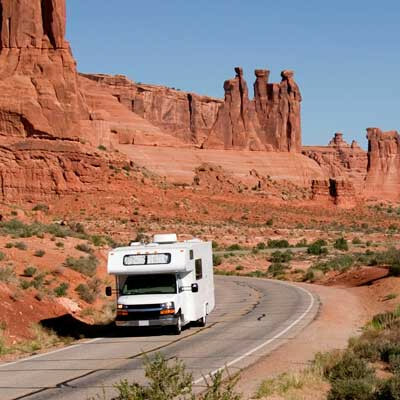 ServiceGuard Systems, Inc. is a national extended service contract company, serving the automotive, powersport, marine, RV and trailer industries, with over 30 programs available. They have been committed to the Finance and Insurance Industry for over 30 years.